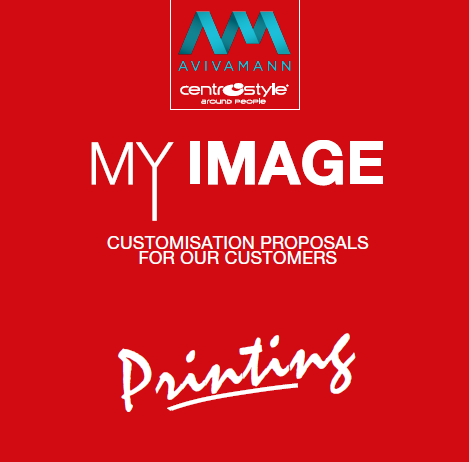 MY IMAGE is a new collection of Microfiber Cloths that may be personalised with your practice logo and/or details. With a minimum quantity of only 600 cloths you are able to differentiate your practice by offering a unique collection of cloths to your customers. Choose from over 40 trendy and exclusive designs and have your practice logo and/or details printed onto the cloth. All cloths are produced with the highest quality microfiber and are sized at 150mm x 180mm. 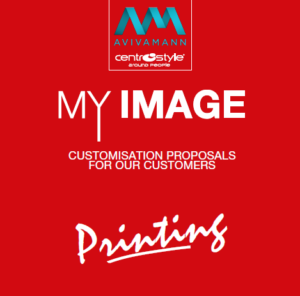 Your practice logo and/or details can be fitted up to 70mm x 50mm wide and the printing is done in either Black or White to complement the cloth as shown in the MY IMAGE Catalogue. Please note: Minimum of 200 pieces per cloth design is required along with an overall total order of not less than 600 cloths. In summary, it is only $1.00 per cloth with no additional artwork fees applied.